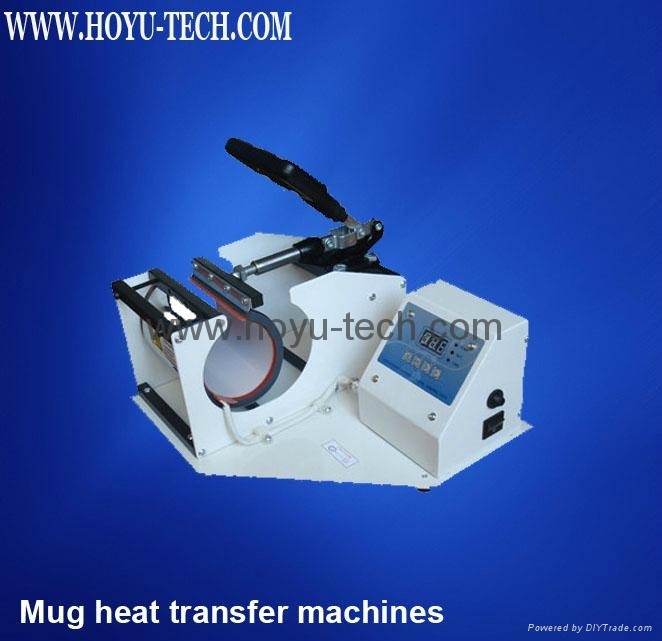 Product description: Mug heat transfer machine is to transfer pictures on mugs. 1- The heater is made by the special ultra fine line-tube technology, so it effectively keeps the temperature exactly and stably. 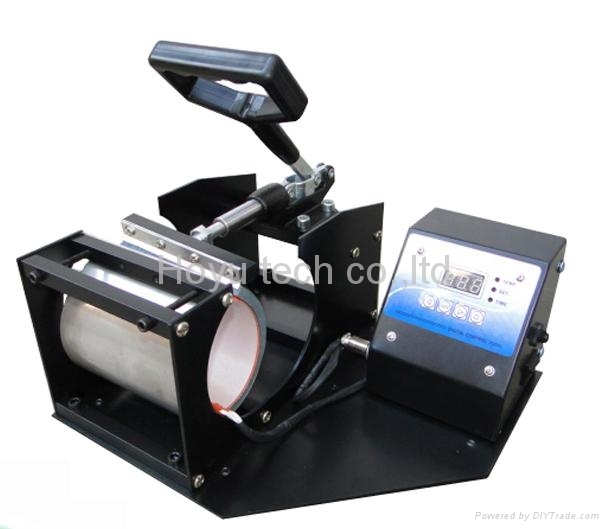 2- It is convenient to carry and replace the heater, since the simple structure and small size of the machine. 3- It is easy to operate the machine with the digital technology of the controller.